The GC5271WTK30 comes with an enamel steel surface in a classic white finish, with color-matched knobs centrally located for easy use. 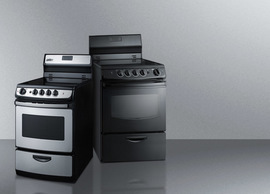 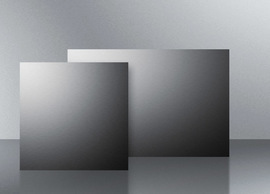 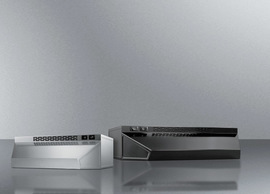 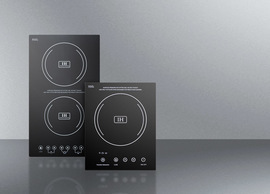 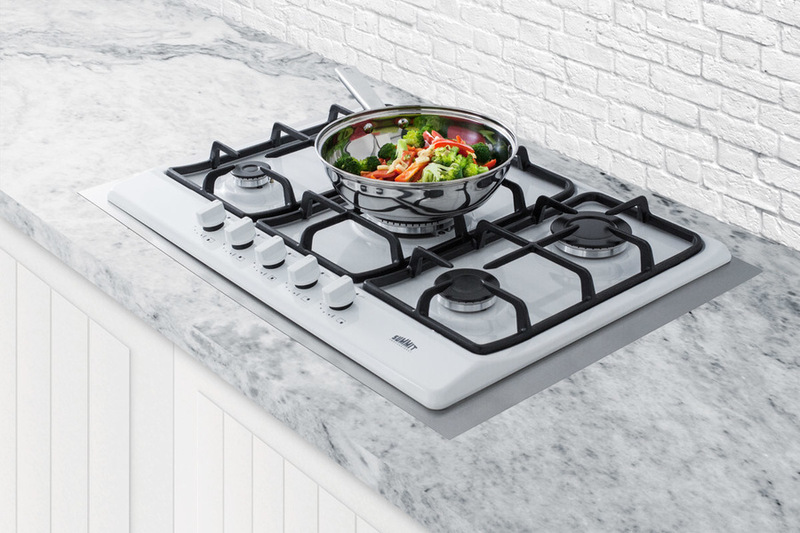 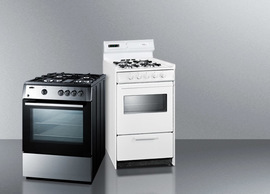 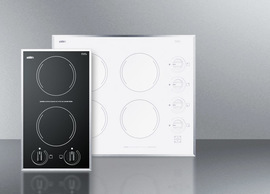 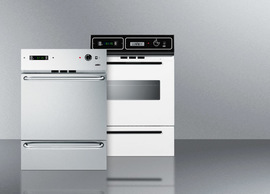 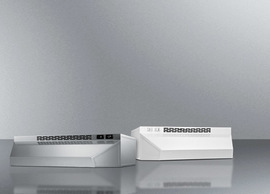 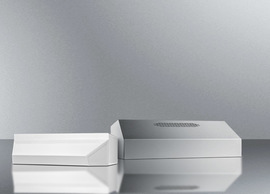 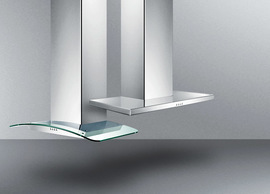 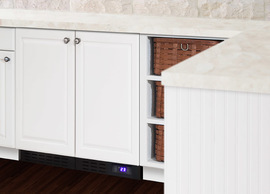 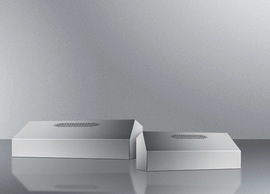 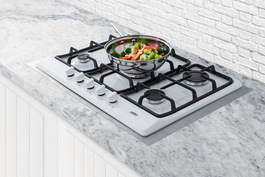 The cooktops is uniquely sized at 27" wide, but ships with a stainless steel trim kit that allows the cooktop to be placed in standard 30" wide counter openings. 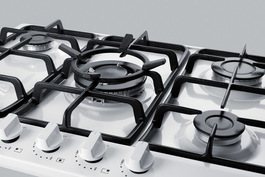 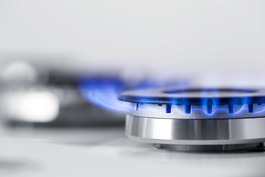 The GC5271WTK30 comes preset for natural gas operation. 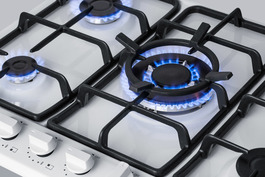 We include a conversion kit that lets you adjust for LP gas connections. 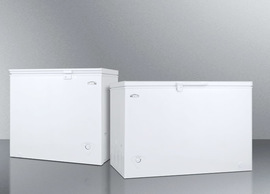 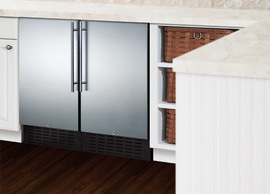 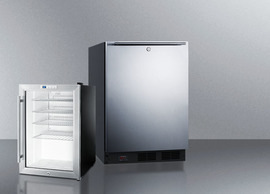 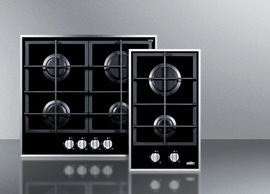 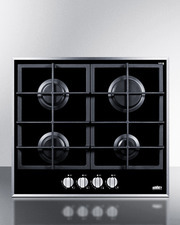 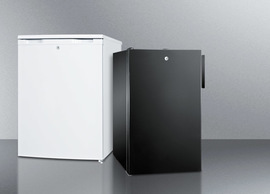 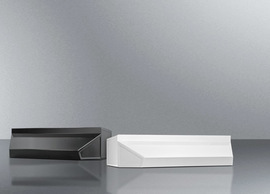 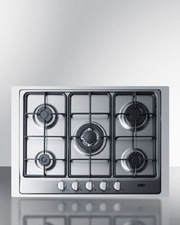 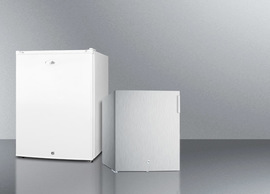 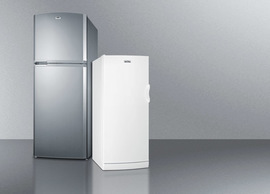 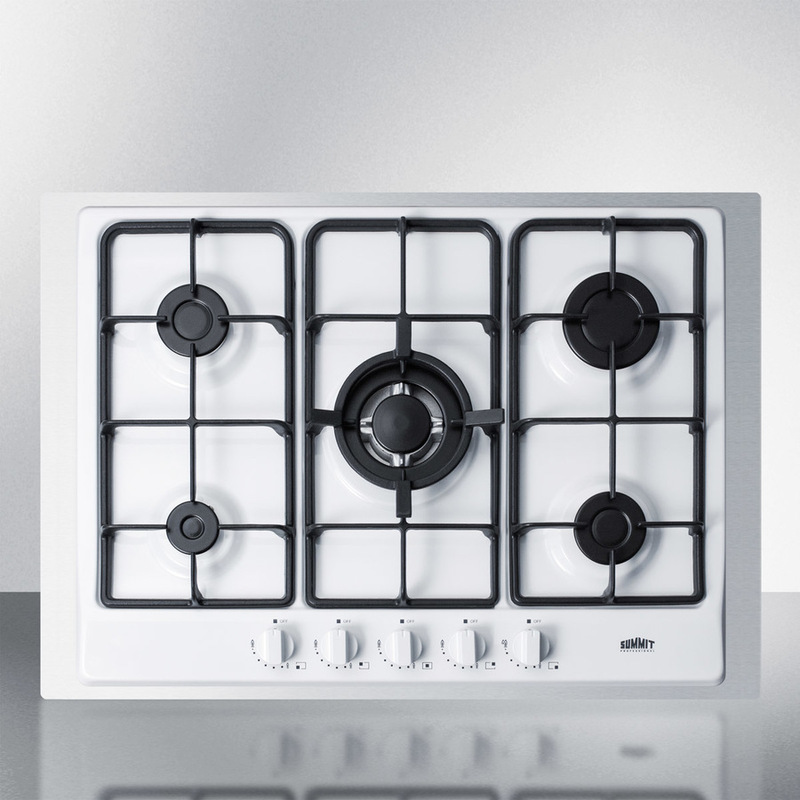 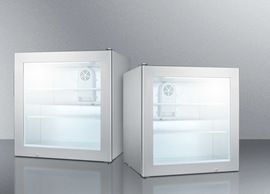 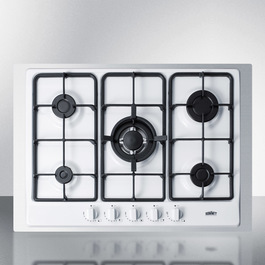 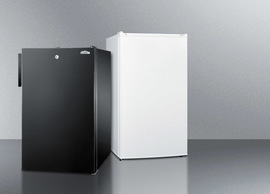 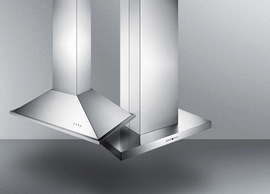 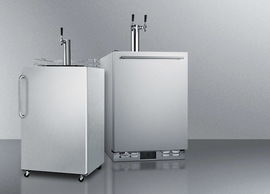 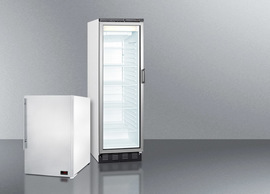 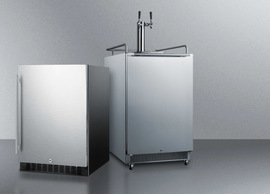 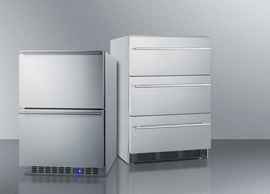 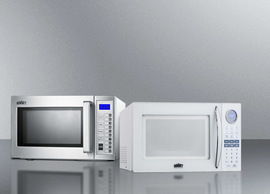 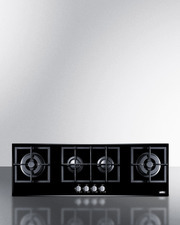 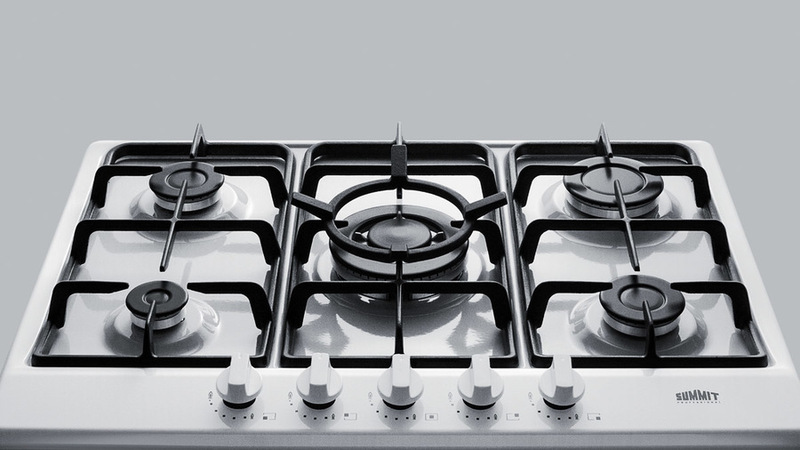 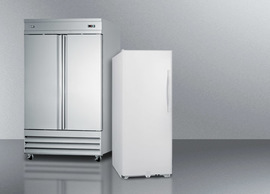 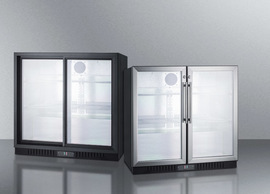 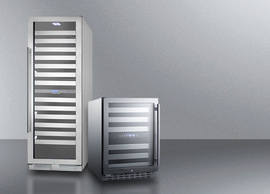 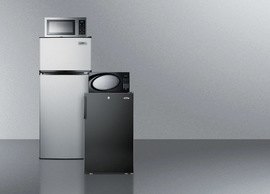 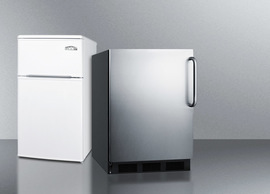 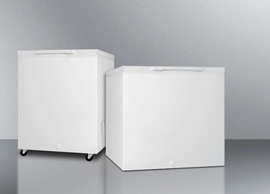 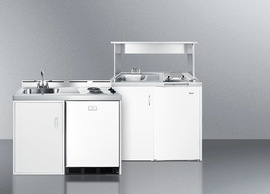 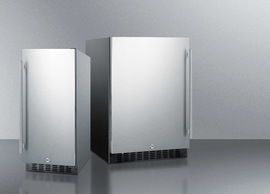 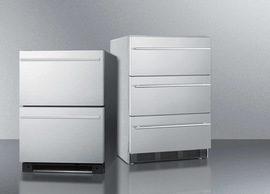 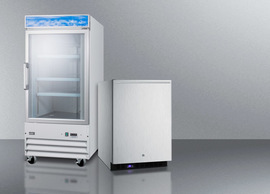 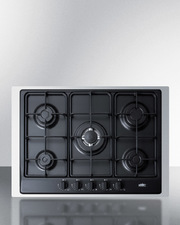 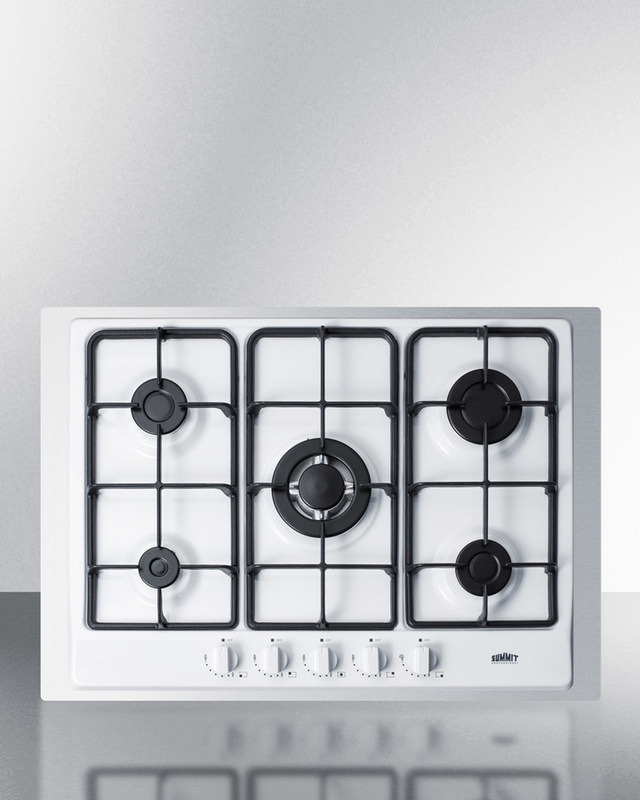 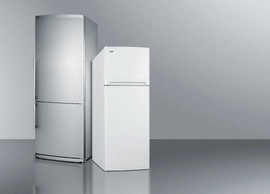 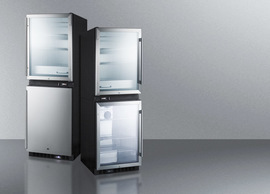 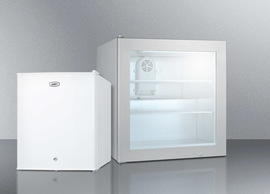 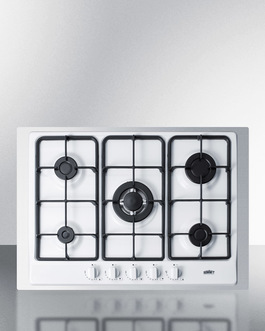 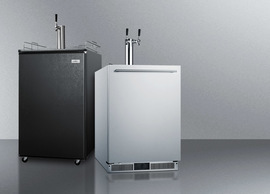 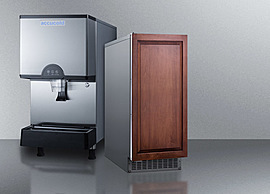 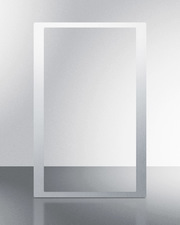 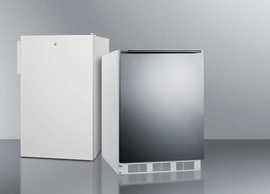 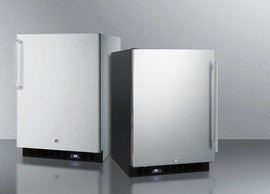 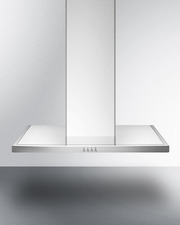 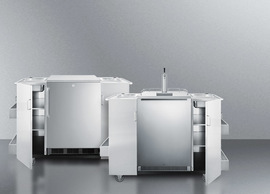 This unit is also available in black (GC5272BTK30) and stainless steel (GC527SSTK30).